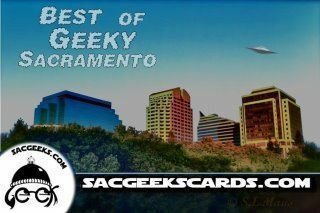 Who did your fellow geeks vote as *Best* of Geeky Sacramento? 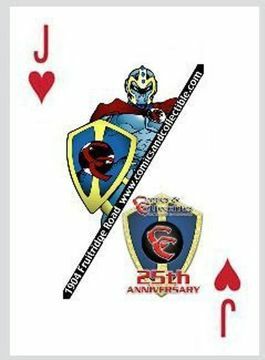 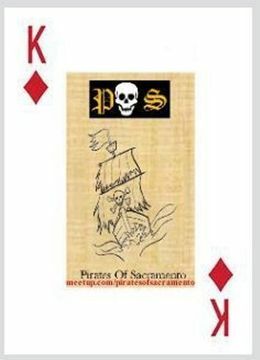 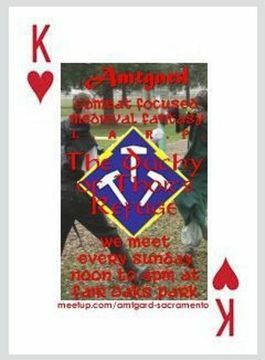 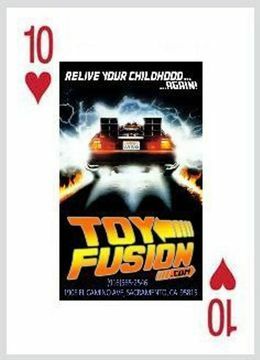 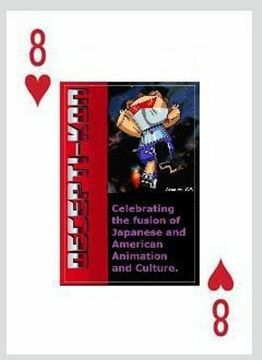 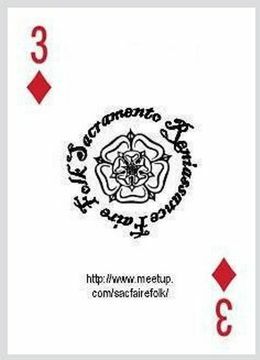 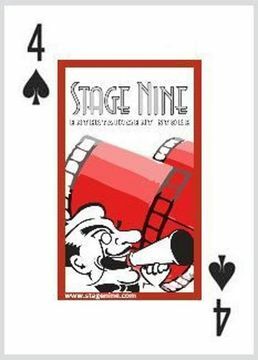 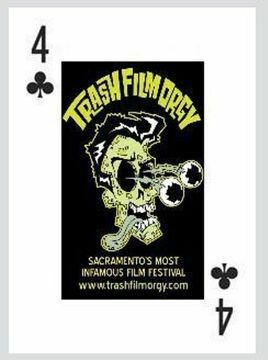 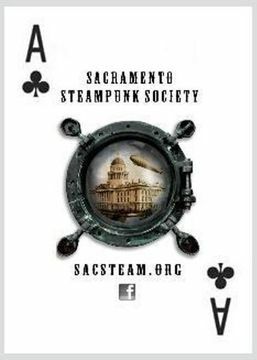 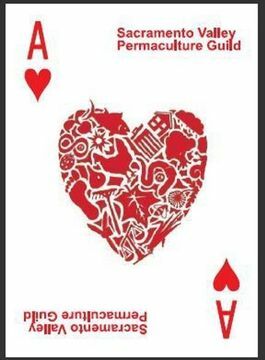 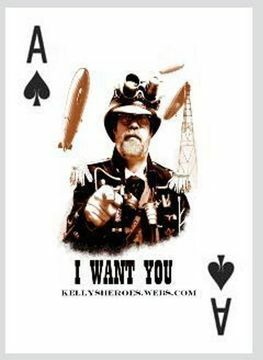 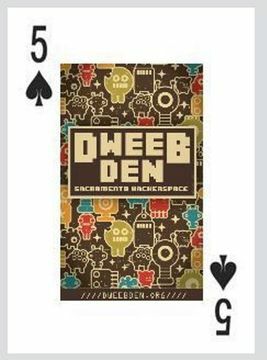 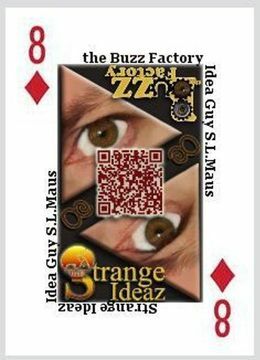 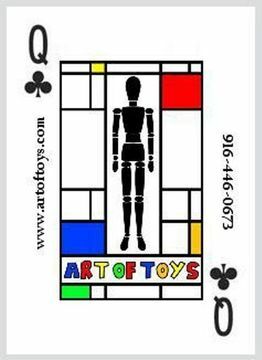 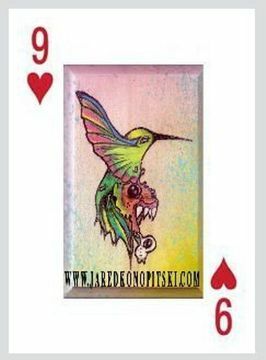 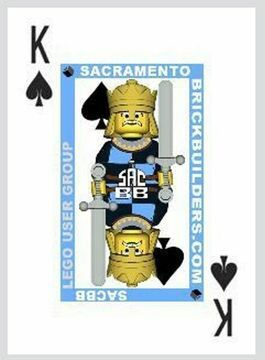 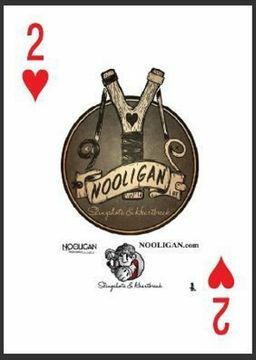 A collectible playing card deck customized to feature 54 of the best businesses, social groups, organizations, special events and artists that Sacramento has to offer to geeks! 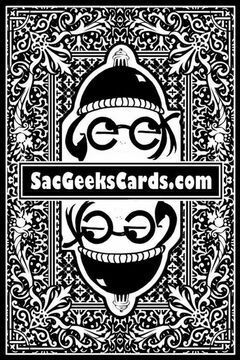 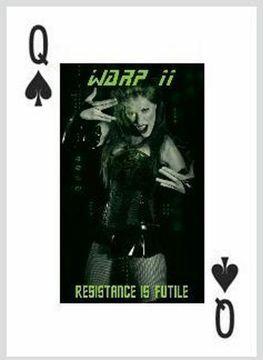 The "geeky" participants, found below, will be handing out their individual card at various locations and events such as their shops, meeting locations, fairs, festivals, conventions and other local events & venues -- visit them all to collect the entire limited-edition 54 card deck! 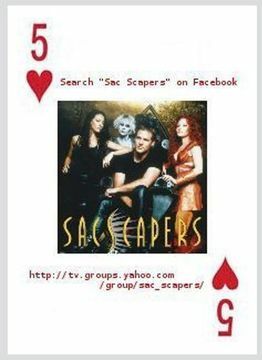 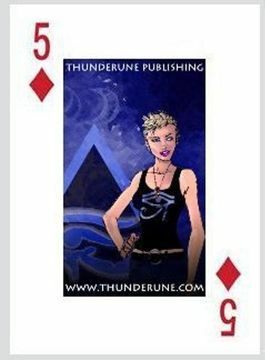 There will be special contests, deals, tie-ins & promotions offered by some of the businesses ( scroll down past the card images below to see the " Special Promotions" list), so when you get a card, you'll want to hold on to it, check back at this site for offers ( more to come soon! 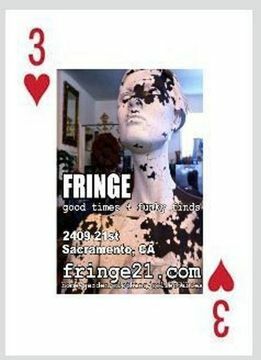 ), and bring it to the stores & events with you! 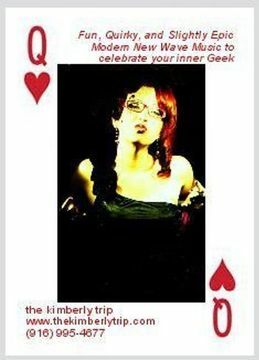 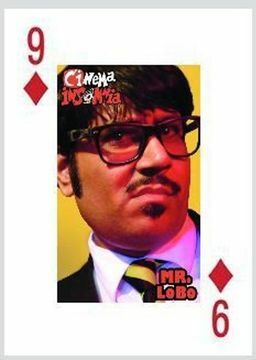 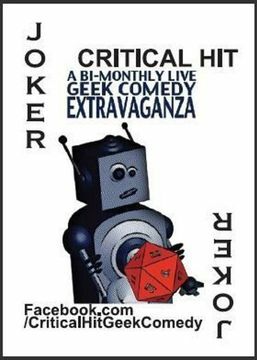 Critical Hit -- facebook.com/CriticalHitGeekComedy -- Card Holders receive $2 off their ticket at any Critical Hit show when they present their Joker card! 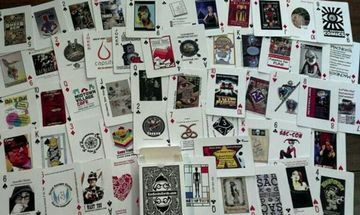 This N That Thrift -- tntthrift.com -- TNT Eight of Clubs card holders receive $1.00 off for every $10 spent on anything in the store (except bikes). 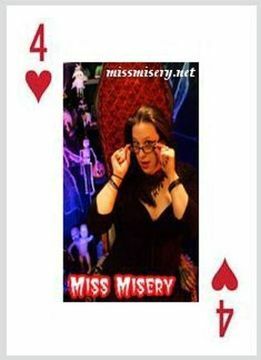 June 3 thru September 30, 2012. 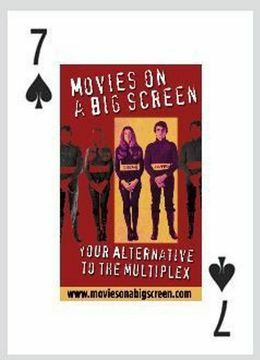 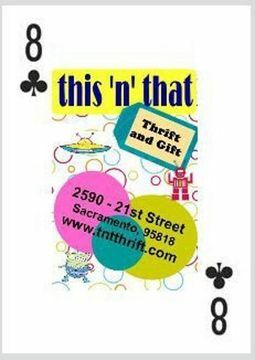 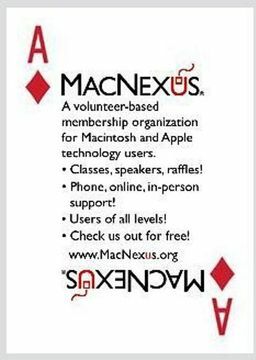 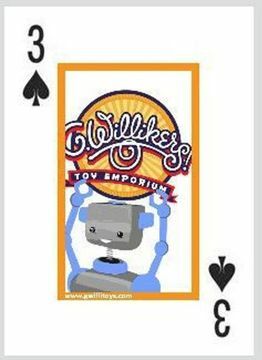 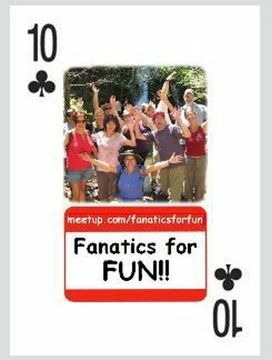 Watch "This n That Thrift and Gift" on Facebook for other card-related promotions, discounts and opportunities to pickup the 8 of Clubs! 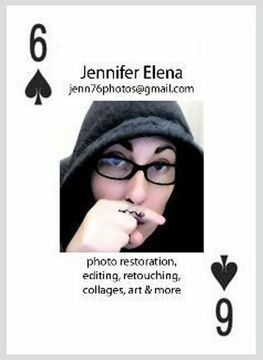 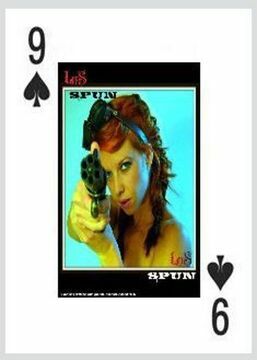 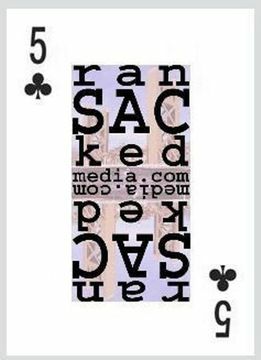 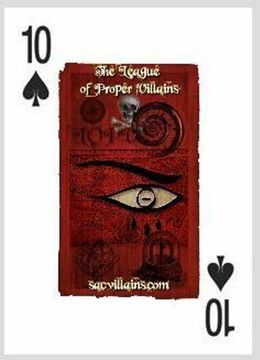 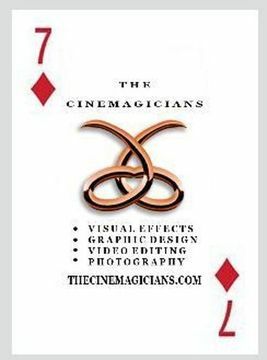 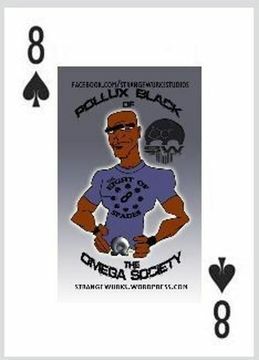 ECV Press -- ECVPress.com -- $1 off any ECV Press title when you bring in their 2 of Spades card. 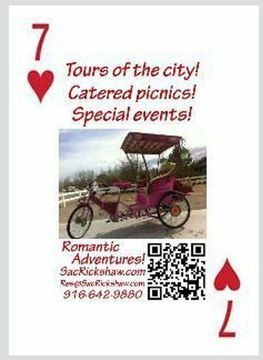 Expires 12/31/12. 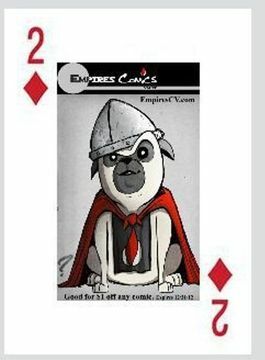 Empire Comics Vault-- empirescv.com -- $1 off any comic when you bring in their 2 of Diamonds card. 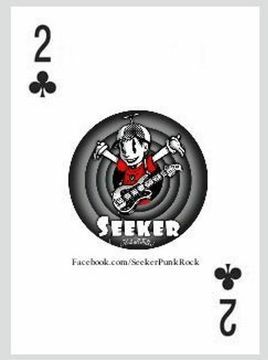 Expires 12/31/12. 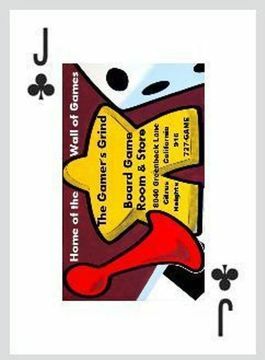 The Gamer's Grind -- thegamersgrind.com -- Freeplay of an individual game for the person bringing in their Jack of Diamonds card and one friend. 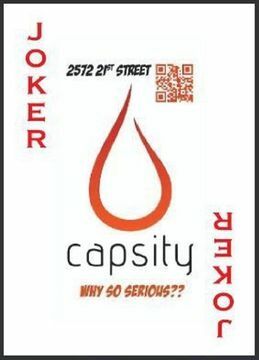 Valid once. 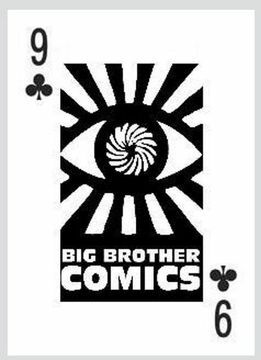 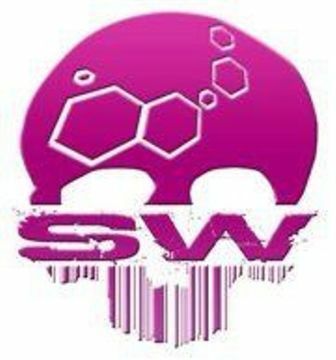 Big Brother Comics -- bigbrothercomics.com -- 10% purchases, some exclusions apply. 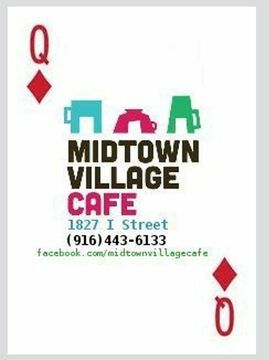 Midtown Village Cafe -- facebook.com/MidtownVillageCafe -- 20% off if you bring in their Queen of Diamonds card, 10% if you bring in any card, except on alcohol. 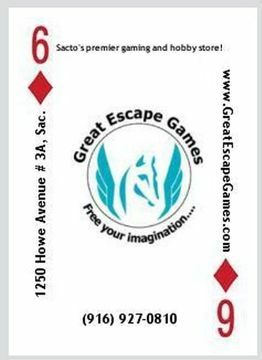 Great Escape Games -- greatescapegames.com-- 20% discount for bringing in their 6 of Diamonds card. 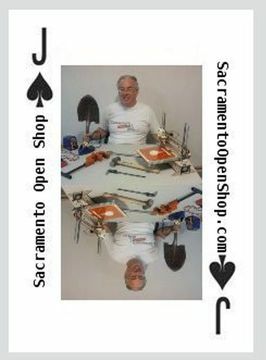 One card per customer. 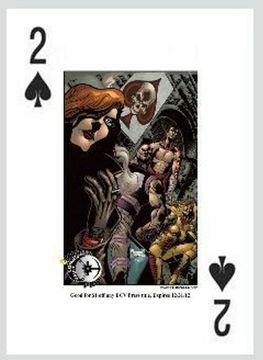 Comics and Collectibles -- comicsandcollectible.com-- Bring in anyone else's card and pick up their Jack of Hearts, and get 60% off of back issue comics. 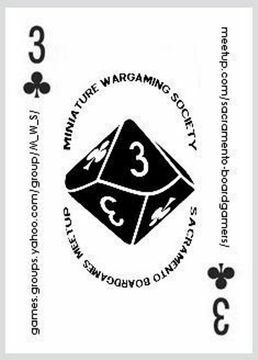 Roland Cao for the B&W card box art and for art assistance with two participants' cards. 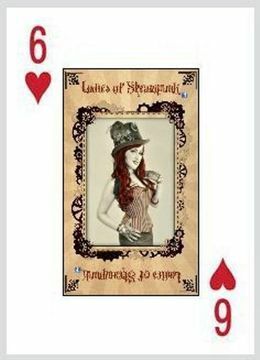 Mr. Lobo, Jenny Elena, Strange Wurks Studios, Elizabeth Leonard, and Chance Von Bekke for their graphical artwork & assistance with various participants' cards. 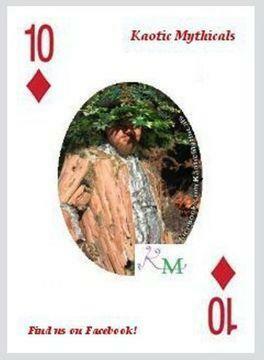 Mike Schlofner for financial assistance with a participant's card. 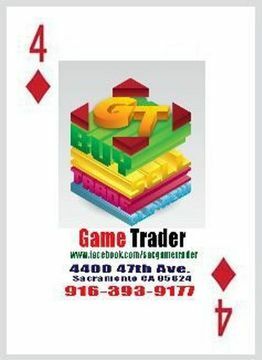 Lynda Dalhaus Tyler and her store This-n-That Thrift for all their indispensible help with card sorting, promotions, the raffle gift basket donation and many great ideas! 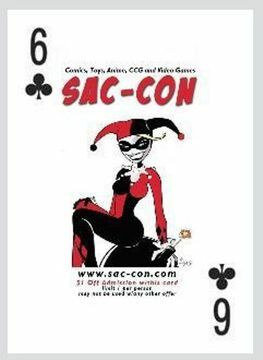 Robert Berry of Retrocrush.com for hosting our June 3 Sac-Con panel, and Robert McKowen for donating so many great raffle prizes. 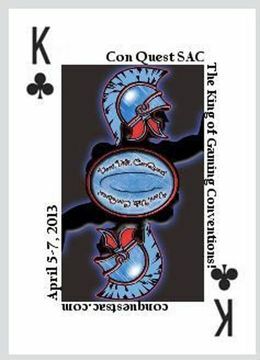 The Kimberly Trip for donating CDs for the June 3 Sac-Con panel and for help with the GDS appearance! 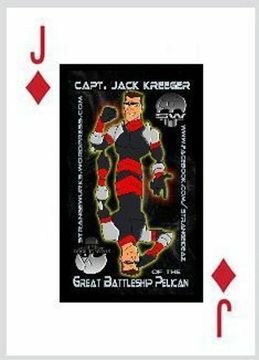 Cards printed by Make-A-Deck.com, whom we thank for the great deal! 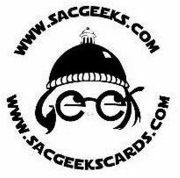 -- or go to the topic on our Sacgeeks.com Discussions page. 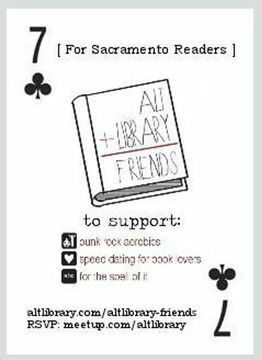 For further questions on this project, please contact Stephanie Rector at frellingbored@yahoo.com or 530-417-3365.